With multiple sizes and designs to choose from, the room décor possibilities with MOVA Globes are endless. 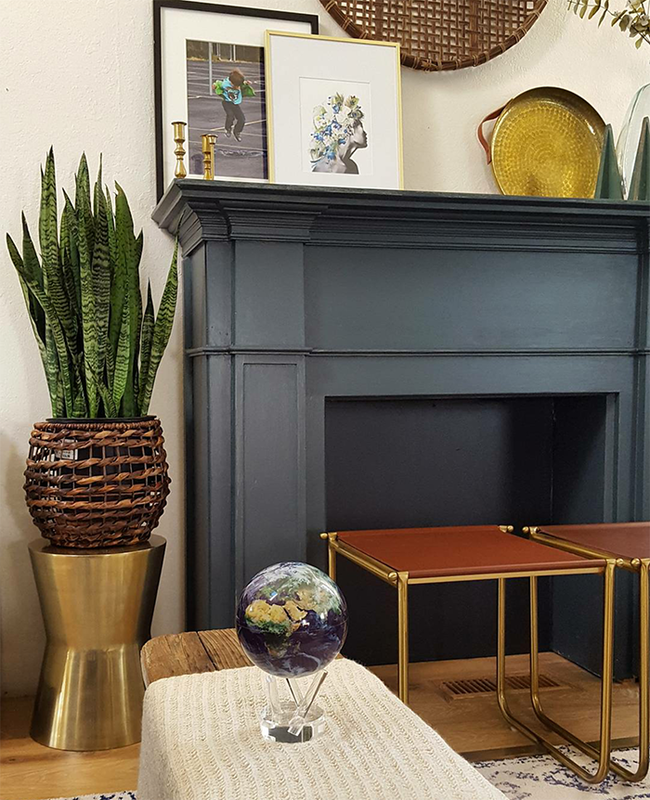 The motion of the globes are a conversation starter in itself, but there are some tricks to make the MOVA Globe really stand out as a versatile, eye-catching piece in the home. Here are a few of our favorite ideas, room-by-room. When it comes to your workspace, less is more. 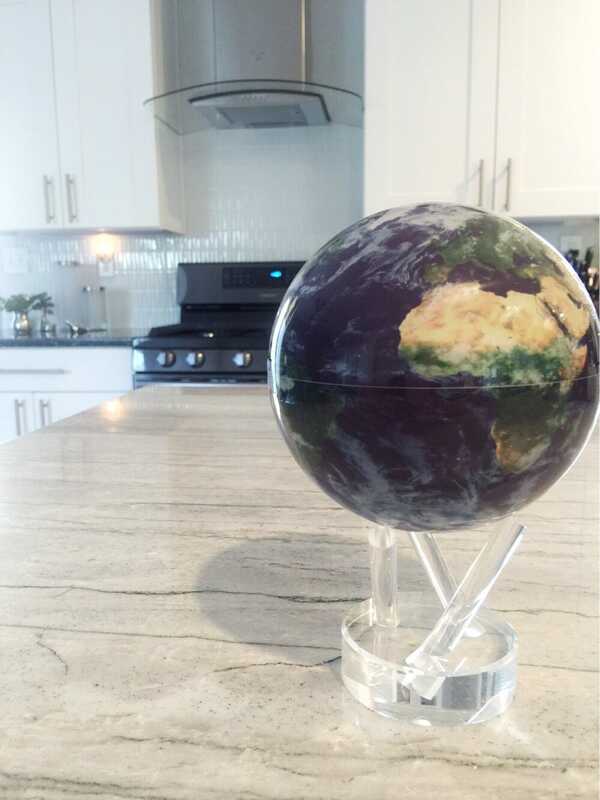 We suggest going for a cooler design like our Blue Relief Map or Earth with Clouds MOVA Globe to add more calmness and serenity to your surrounding. Placing the globe under a lamp not only provides a light source but also draws attention to the accent piece. The 4.5” diameter MOVA Globe is the most popular size. However, it may appear dwarfed on your desk. A good tip is to place it on a small cabinet or a stack of books. When it comes to the office, nothing creates that studios look better than pairing the globe with a mug and pencil holder. Don’t have room on your desk? 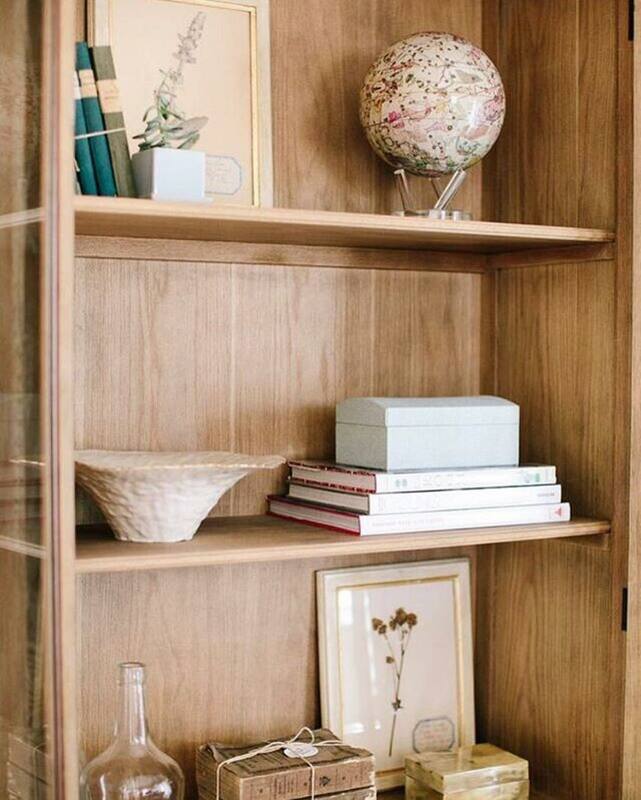 No worries – MOVA Globes look right at home in a bookcase or library. Just make sure the globe is closer to the edge so that it gets enough light. The bathroom isn’t necessarily a place you may want to place your globe, but that doesn’t mean it won’t work. In the bathroom, we suggest using globes with a light color scheme (like our Antique Terrestrial MOVA Globe) so that it will match with towels, toiletry boxes, and any other objects in the space and create a clean, classic look. The spherical shape of the globe will blend well with the many kitchen wares you own in this space. If you have shelves on the kitchen wall, pair the MOVA Globe with various shapes, heights, and widths – use cups, jars, stacks of plates, stacks of cooking books and planets. The interplay of shapes will look harmonious, but the MOVA Globe’s movement within the arrangement will make it especially stand out. Don’t have a cabinet? 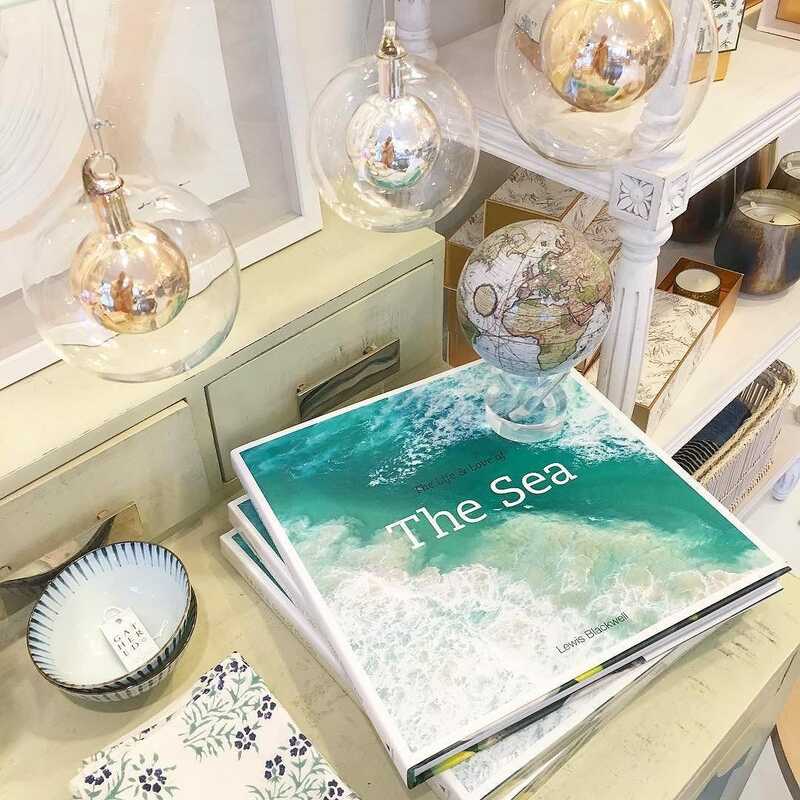 Simply place the globe by itself or with the other items mentioned above on an island or dining table and it will grab the attention of dinner guests. 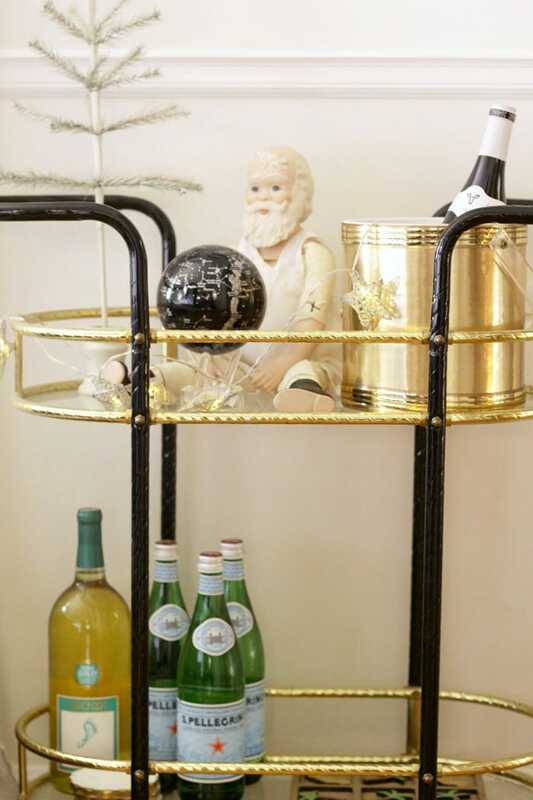 Serving trays and serving carts provide a good base for the globes if you don’t have many diningwares to use. Their geometric shapes help “contain” the globe and draw attention to it while contributing to the overall aesthetic of the kitchen. The hallway is often the transition between the public and private areas of your home, making it a viable space to place your MOVA Globe. 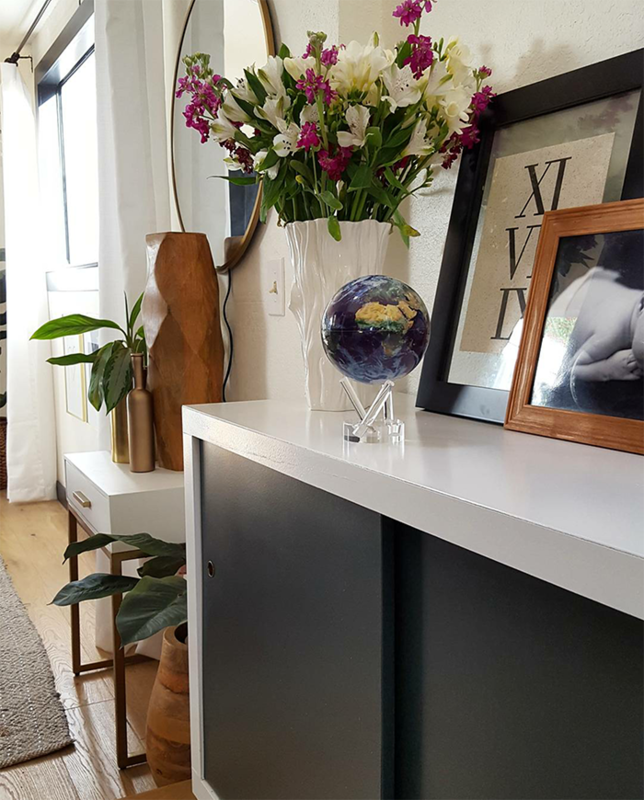 You can play up this dynamic by pairing the globe with picture frames, artworks and flowers, creating the sense of your home serving as your world. Keep it simple by placing them a clean, crisp table. If you want to make an impression and gather the most interest, the living room is the place. The coffee table is where your guests will most likely gather, making it a perfect setting for your globe. On the table, we suggest placing the globe in a decorative tray along with other eye-catching items like candle holders or artistic accents. This is a classic eye-catching setup that we think will work perfectly for any design or room. 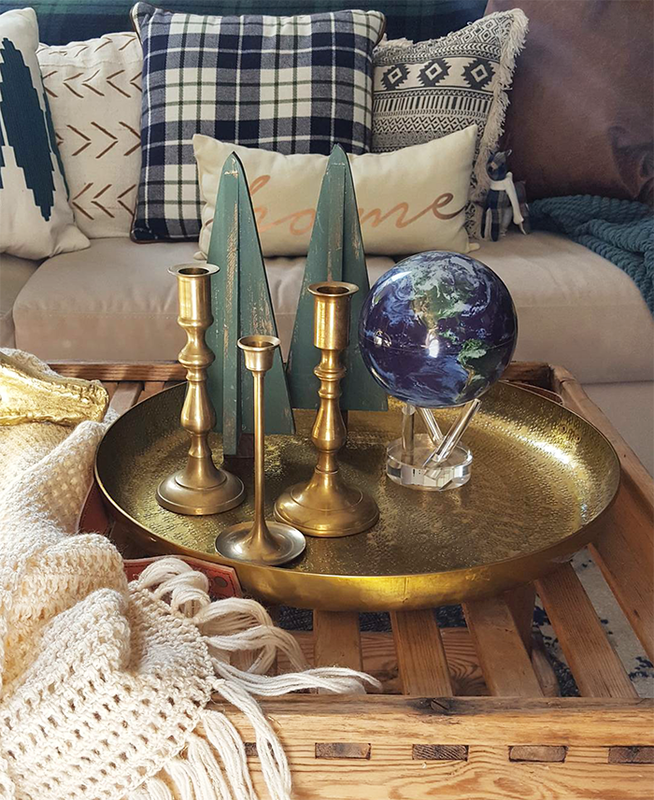 Instead of a tray, we recommend trying a soft textured item like a throw blanket as the base for your globe. Sometimes, the most eye-catching things are opposites – the contrast of the sleek globe with a tangible, woven item is a proof of this. 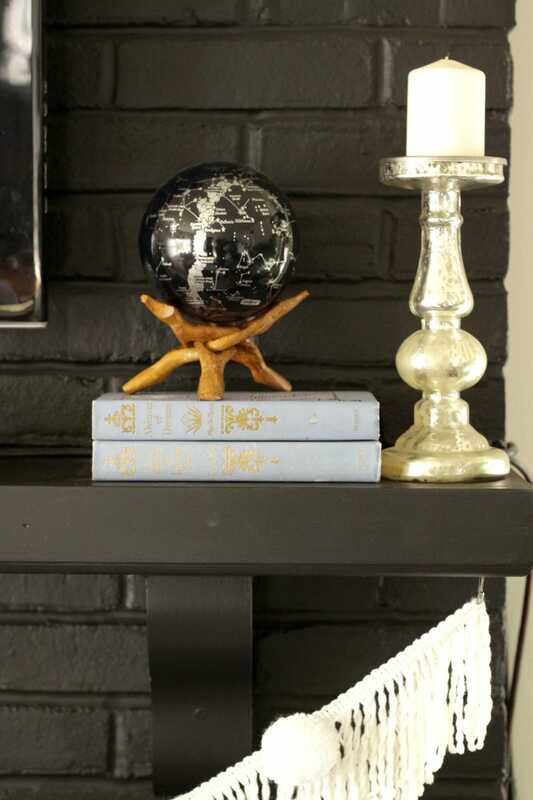 The MOVA Globe also makes an effective piece for your mantel. The mantel’s higher vantage point allows your globe to be seen by more eyes and contributes to this space as a focal point. 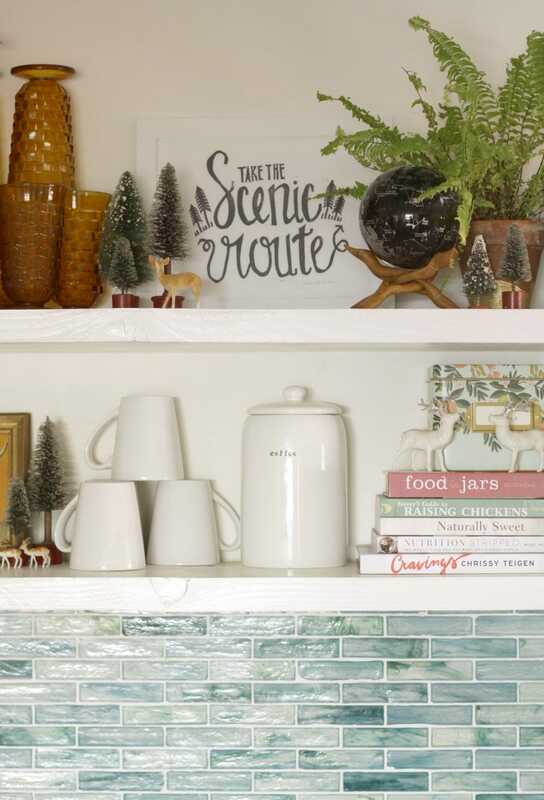 However, the mantel can be challenging to decorate because items appear in a line across and can contrast with other. Be mindful of how you balance with the MOVA Globe with the others. Place the globe on a stack of books if needed to match the scale and proportion of the other items. Finally, we reach the bedroom – the area that is the most reflective of you. The most decorative place for your globe is the nightstand right next to your bed. We recommend arranging the space so that there is one small object, one medium object, and one large object to create a pleasing, balanced look. It’s best for the globe to be the smallest so that it doesn’t overwhelm the nightstand, but place it closer to the bed to still make it stand out. 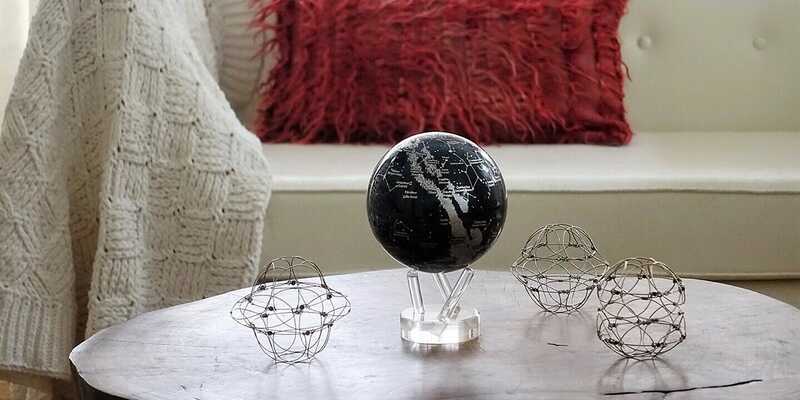 An alternate place to put your globe that’s out of reach (and less likely to get knocked off) is on a shelf. Here, it’s a free-for-all. Decorate the globe with whatever objects you desire – just place the globe a little closer to the front. The higher vantage point of the shelf will help draw attention to the piece. 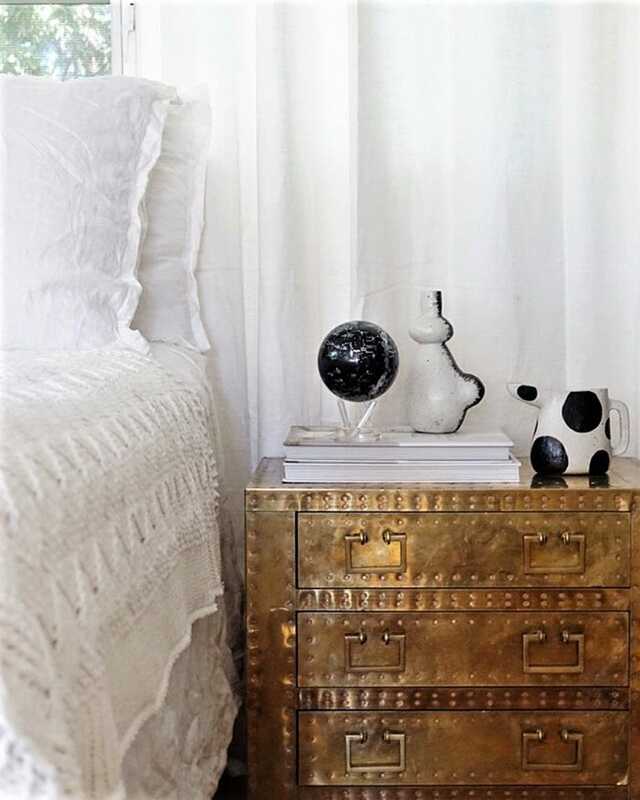 The bedroom is your place to experiment with decorating and let your style speak for itself. 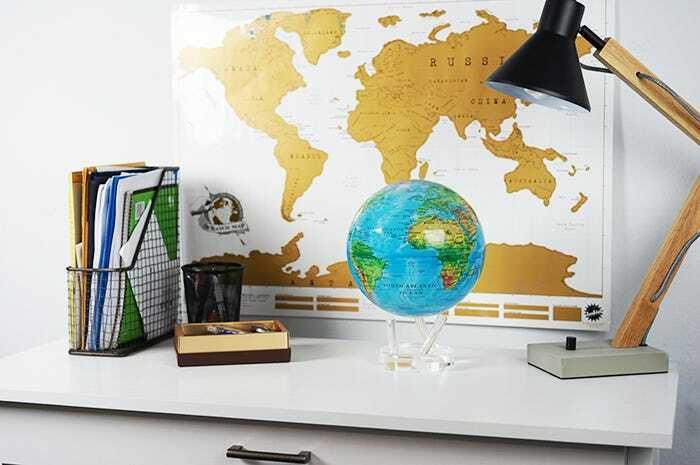 As we mentioned, the MOVA Globe may look diminutive when placed around the other items you love in your room. Always elevate the globe on a stack of books or some type of platform to let the globe shine. Did we miss any decorating tips for the globe? Let us know on Facebook!